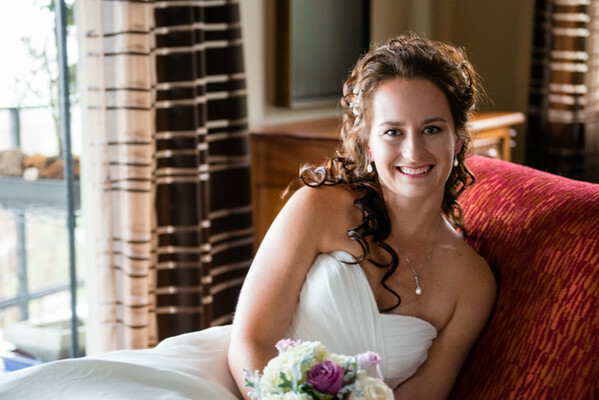 My wedding portfolio represents some of my client's favorite images. See what you think! (Go ahead, click the "Full Screen" button on the bottom right corner, you'll love it!) Next, consider Why should you choose me as the photographer of your Love Story?